Just days away from being complete, this custom 3 bedroom, 2.5 bathroom is ready to go! 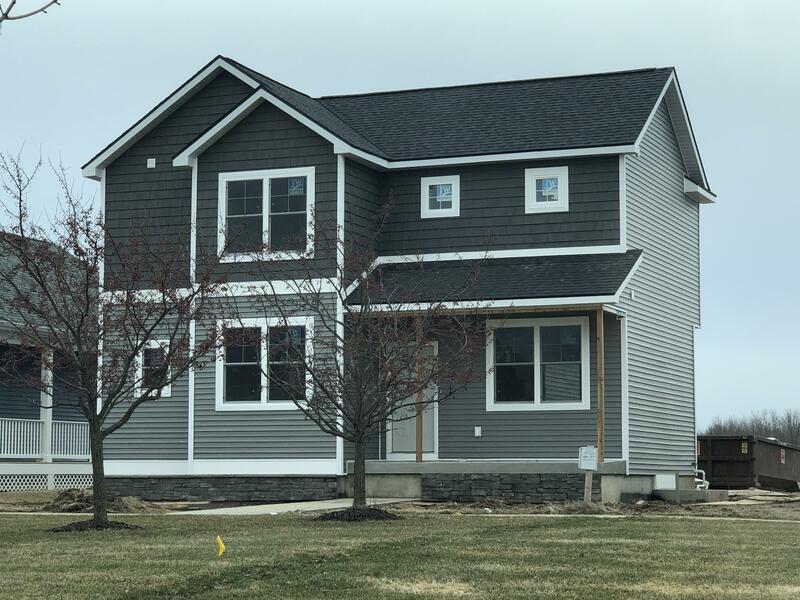 This new two story home offers a country feel, all while being close to town which offers: grocery store, gas station, movie store, pizza parlor, middle school, and high school; all within a mile! Alpine is now only 13 minutes away. Upon walking into this new house, you'll see the craftsmanship in the trim, design, and floor plan. The kitchen has ample storage, with enough main floor room to entertain a crowd. Upon going upstairs, the master suite has it's own personal bathroom and large bedroom. Right near the master is it's own upstairs laundry room. Also upstairs, are the second and third bedrooms, with a Jack & Jill bathroom in the center. In the basement, you'll find room to complete a lower bedroom, bathroom, and family room. Don't miss out on this great opportunity to own a brand new house in a great town! In the basement, you'll find room to complete a lower bedroom, bathroom, and family room. Don't miss out on this great opportunity to own a brand new house in a great town!